So you’ve got a revhead friend or relative that you’re struggling to buy for this Christmas? The obvious choice would be their dream car, but if that blows your budget by a few (thousand) dollars, there are still some awesome Christmas gift ideas you can leave for them under the tree this year. Buying someone an app for Christmas might seem like a bit of a novel idea, but then again, it is 2014! Why not? At only $3.79 on the app store, the Car Minder Plus app is a bargain basement gift that gives car lovers plenty to smile about, too. 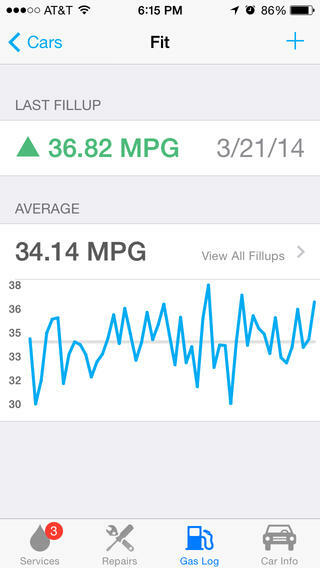 Basically, the app allows you to keep on top of all car maintenance needs, keeping track of everything from fuel economy to a backdate of repairs. It’s the ultimate for anyone who truly loves their vehicle! What’s worse than being stuck in traffic on the way to work? How about being stuck in traffic on the way to work with nothing but a mug of cold coffee to add to your misery. Well, with one of these bad boys, your lucky gift recipient won’t ever have to worry about that again! 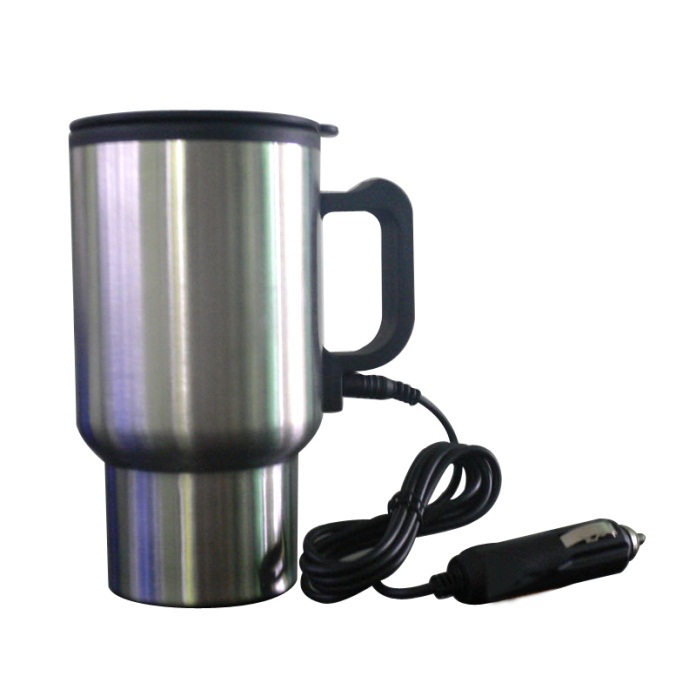 Simply plug it into your car’s cigarette lighter and you’ll have deliciously warm coffee for your whole car ride. At as low as $8, you might want to consider gifting yourself one of these babies, too! This is a bit of a fun one for vehicle lovers, which works as both a novelty and practical gift. 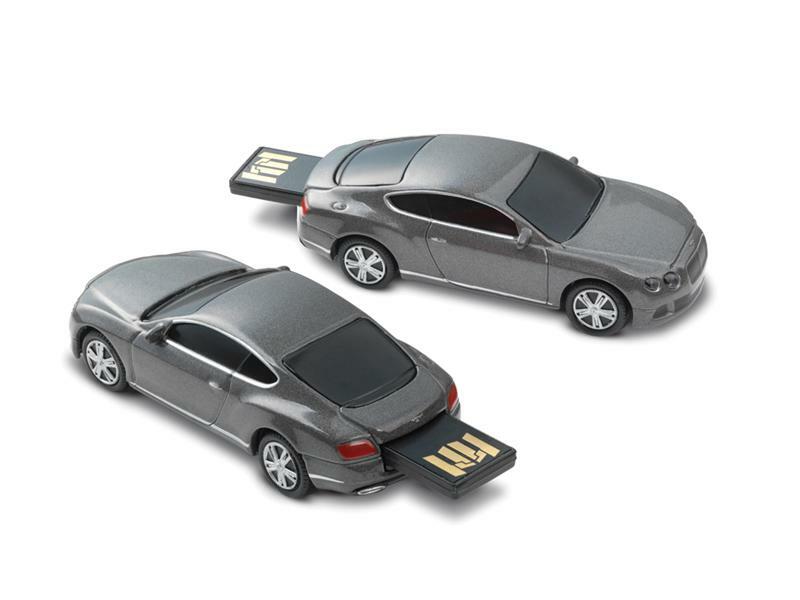 Everyone uses USB flash drives, and now they can have one that’s extra stylish. There are a plethora of options available out there, so chances are you’ll be able to find something that matches the gift recipient’s favourite vehicle. Car lovers know that maintenance is incredibly important, and regularly checking tyre pressure is a major part of that. There are plenty of pressure gauges out there, but they tend to verge on the more expensive side. 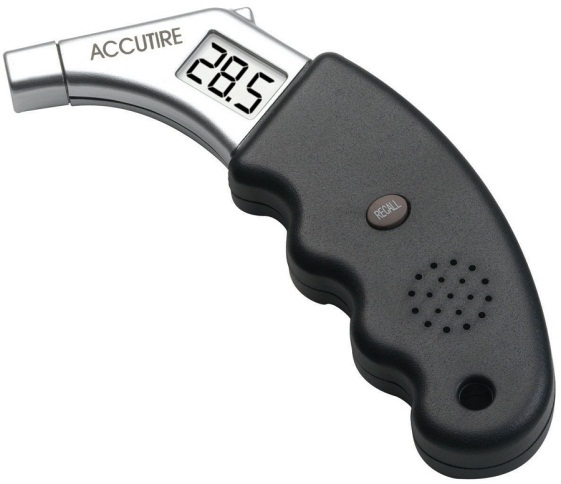 If you don’t want to blow your budget, Accutire’s digital pressure gauge is available for around $15 and does a fantastic job. Now here’s something to get excited about. No, the Breffo Spiderpodium isn’t the name of some alien being that is going to transcend from another planet, it’s the name of your new best friend! 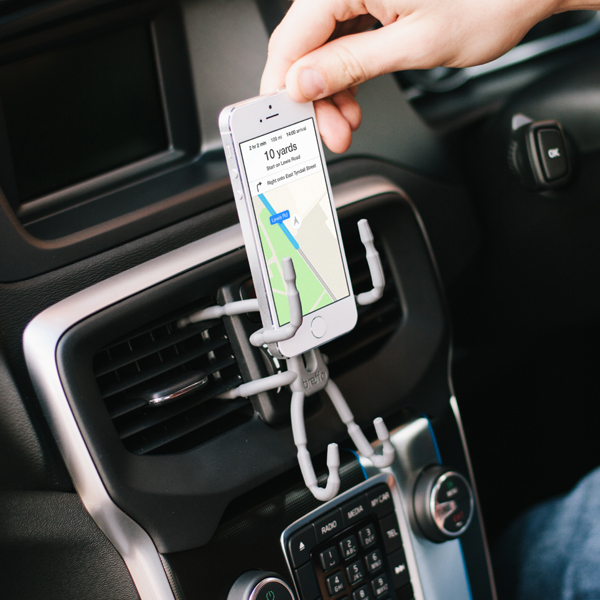 This little critter is designed to hold phones and tablets in place while you’re driving, no matter what the interior of your car looks like. That means safer driving while you’re using Maps, better entertainment for the kids in the back; the options are endless! At only $20, this is an absolute steal, too. 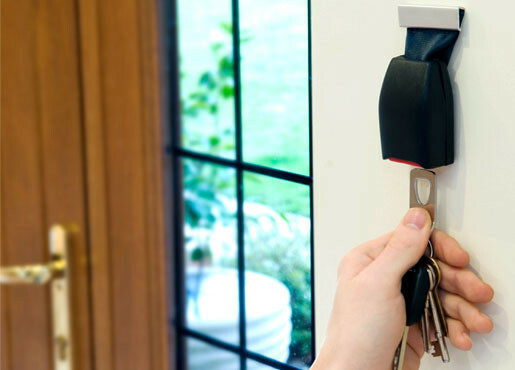 Not only does the Buckle Up car key holder present a great way to stop losing your keys, it looks awesome too! Your lucky gift recipient will be able to chuck this up on their wall and never worry about making that mad dash around the house trying to find their keys when it’s time to leave again. How much does all that happiness cost you? Only $30, of course! Every self-respecting car enthusiast wishes they were the Stig, and loves nothing more than watching Clarkson, Hammond and May do all sorts of crazy stunts in anything that passes as a vehicle. 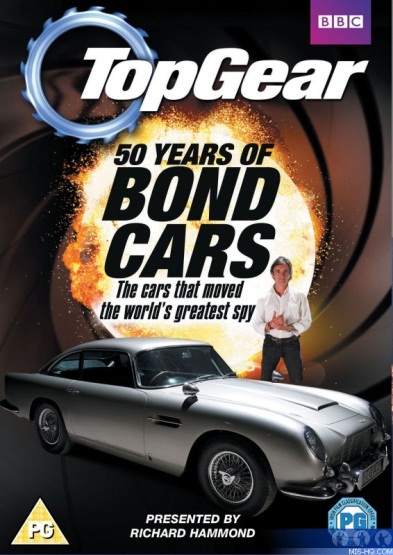 Why not give them what they really want and treat them to some Top Gear DVDs? There are stacks of seasons to choose from, not to mention all the specials like 50 Years of Bond Cars, The Worst Car in The History of The World, and The Perfect Road Trip. Just note you might lose the gift recipient for the second half of Christmas Day as they bunker down in front of the television. 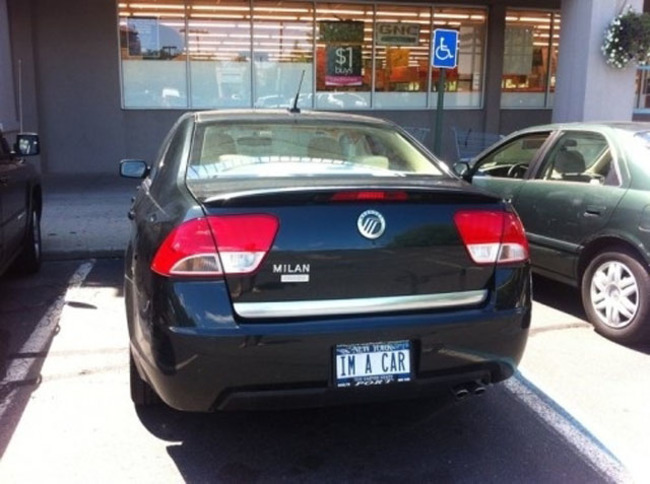 Ever wanted to show a bad driver how you really feel? Or thank someone for letting you cut in between traffic? The Drivemotion LED signs allow you to do that. 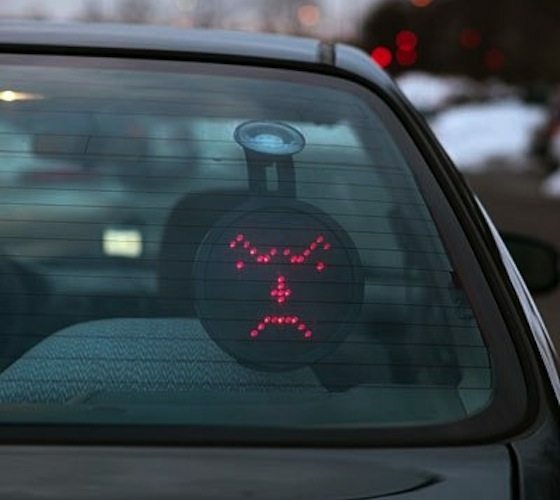 Whether you’re sending a message, or just warning other drivers of your current mood, you can customise your sign to show everything from happy, sad, and angry emoticons, through to messages like “bye”. The perfect gift for someone you know who might have a little bit of road rage… and it will only set you back $50. Do you know someone who spends more time grooming their car than they do themselves? Their inner-OCD will be mega pleased by the suction power that is unleashed in the Metro Handheld vacuum cleaner. 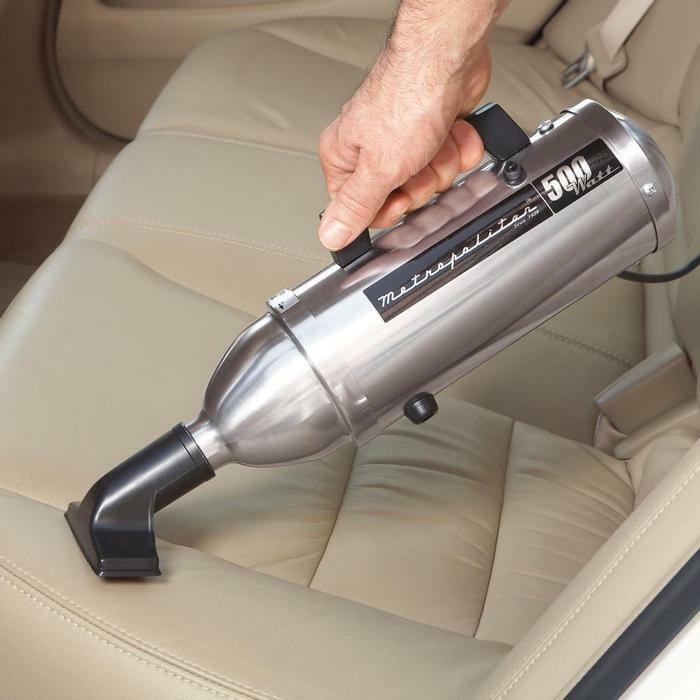 This powerful sucker comes with a bit of a hefty price tag ($80), but as the acclaimed most powerful handheld vacuum it’s more than likely worth it! Particularly a great gift for anyone regularly transporting pets in their cars and finding their beloved felines and pooches leave behind pesky stray hairs. Say it fast and it sounds like “tiring”, but you can be sure your gift recipient will never tire of the magical gift that is a tyre ring. This piece of jewellery is all class, and comes in many different options for girl and guy car lovers. For a good quality ring that will last the distance expect to dish out a minimum of $150 – more if you’re keen. Who doesn’t love a cute little MINI Cooper? Designed after their adorable, streamlined side mirrors, this boombox is plenty of fun for the avid car enthusiast. 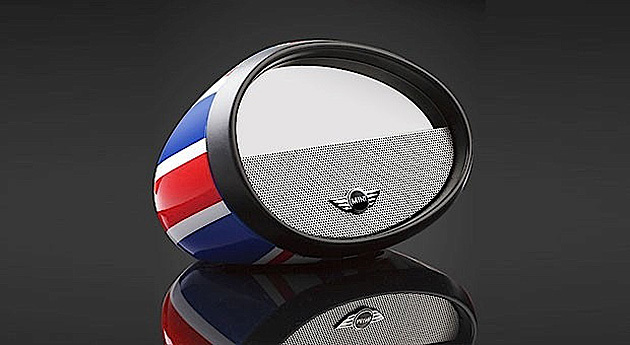 It even comes equipped with a mirror AND comes in that classic Union Jack design option… perfect! Of course, it is going to cost you a little bit – these babies are priced at the $150 mark. When all else fails, you can’t go wrong with some pimping personalised number plates. Of course, you want to be sure that whoever you’re buying them for is going to be pleased with what you right, especially when you’re forking out between $150 and $4000 big ones. Prices vary between each state and territory, so make sure you check them out first, but trust us – it’ll be that gift your friend or relative talks about for years! For some inspiration, check out our article on the best number plates out there.